"This is the way, to give the very best thing to Radha-Krishna. 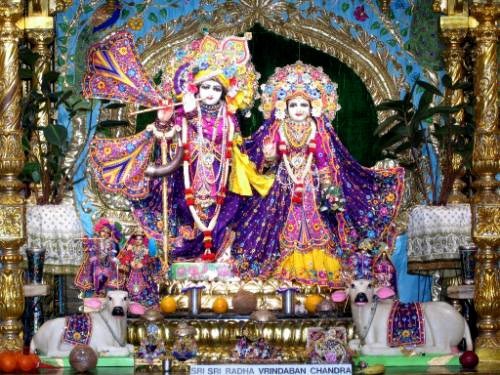 Decorated with love, Krishna will accept even the humble offering of a leaf, fruit, flower or some water from His devotee. Anyone, anywhere in the world can worship Krishna following this simple formula."